This is a big one. 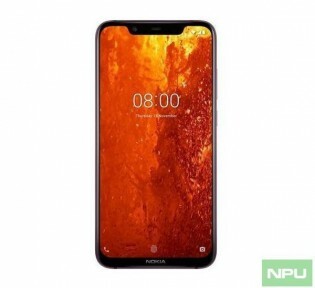 An unexpected leak just confirmed what we’ve suspected all along – the upcoming Nokia 8.1 powered by the Snapdragon 710 chipset is indeed the codenamed Phoenix smartphone we’ve been hearing about. 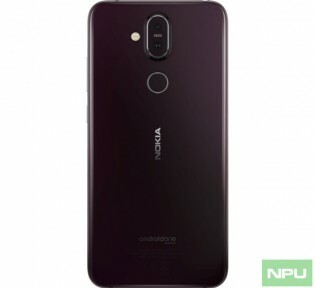 It’s all in the leaked press materials explicitly saying “Phoenix” more than one time and at first glance, the hardware is identical to the Chinese Nokia X7. The leak comes just in time to clear the confusion before the December 5 event in Dubai. We can now say with almost complete certainty that the Nokia 8.1 would be one of the three phones introduced there.